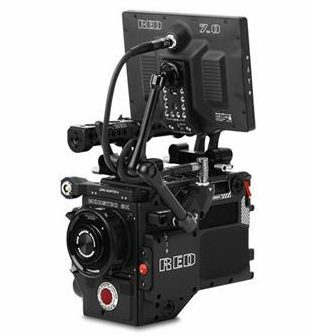 UPDATE: RED has announced availability of the RED RANGER 8K Cinema Camera at authorized RED Rental houses. The IPP2 8K Monstro design is built with the Panavision DXL2 circuitry and Light Iron color science. Ranger will be able to capture 8K at up to 60fps in REDCODE RAW, as well as simultaneously imaging to Apple ProRes or AVID DNxHD/HR at up to 300 MB/s. 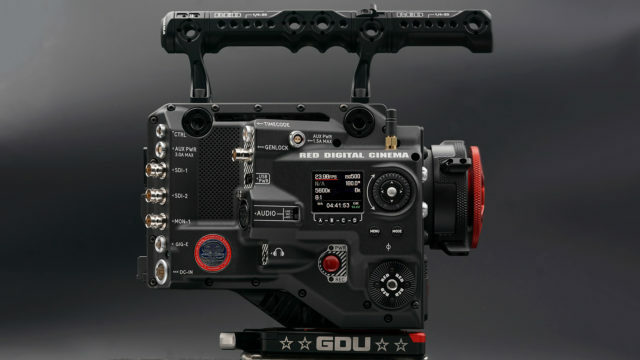 RED has added a new cinema camera to its DSMC2 camera lineup. It’s called the RED Ranger and it has a singular distinction of being for rental only. Is this a new strategy from RED to keep the latest cinema versions in the hands of shooters? Well, not really. It’s more unique to this particular model. The RED Ranger looks to be a stripped down Panavision XL2, probably without the Light Iron color science. Based on the Panavision DXL2 that RED developed in partnership with Panavision and Light Iron, the RED Ranger shares the same 8k image sensor as the DXL2 and the Vista Vision version of the RED Weapon. That translates to 16 bit 8K video at over 60 fps, shot with REDCODE RAW, instead of Light Iron’s color science, and sports 16 stops of dynamic range, a native ISO of 1600, and the capability of capturing images at twice the size of the RED Super 35mm Helium. The key design feature is that the RED Ranger isn’t modular, with additional add-ons, and plenty of on board connections. Outside of that, we will know precious little about the Ranger, spec wise, until they start showing up in rental houses. This isn’t the first unique camera that RED has developed. 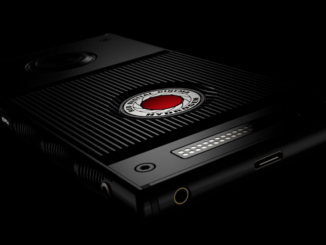 They built the RED Xenomorph for David Fincher in 2016, the 4.5K RED Raven was built for sale exclusively in Apple stores, and as mentioned, the RED Gemini was initially created for a custom application in deep space for NASA. The RED Ranger, however, is aimed squarely at the rental market, and No Film School speculates that the Ranger may be designed and built with the aim of encouraging more rental houses to become authorized RED rental centers. 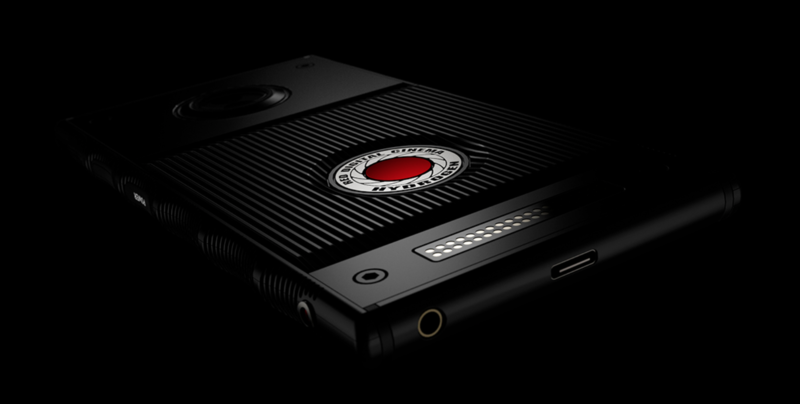 RED Fire Chief Jarred Land posted an image of the Ranger on the RED User forums, hinting that a limited run of the new camera was planned, and only for the rental market. And since the cost of manufacturing them would be so high, it only made sense to build them specifically for the needs of rental houses. 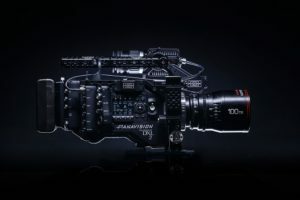 Since RED simplified its product catalog last year down to three main models, it could be that RED wants to maintain that streamlined catalog of cinema cameras for purchase, with a set of custom built rental rigs to be designed as needed. That is a lean and mean philosophy that can definitely benefit both sides of the equation.